Public Service Enterprise Group (PEG) Downgraded by JPMorgan Chase & Co.
A major political strategist for the Donald Trump GOP Presidential campaign has severed his relationship with the campaign. Roger Stone will no longer aide the outspoken billionaire businessmen’s quest to reach the White House, according to an international news agency. 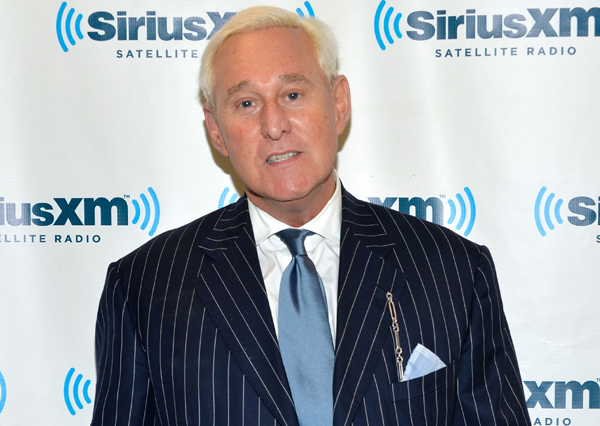 Reports on Saturday were conflicting over whether the departure of Stone was a resignation or a firing, the news outlet announced. Trump’s campaign on Saturday said that Stone was fired by Trump. A campaign spokesperson for Trump said on Saturday that Trump was having a hugely successful campaign and that Mr. Stone wanted to use it for his own publicity. He had many articles about him of recent and Trump wanted to keep the campaign focus on how to make the country great again. Stone however contradicted that version by providing the news outlet with a copy of his letter of resignation on Saturday. In the letter, Stone wrote that the current controversies that involve personalities and media fights reached such volume that is has taken attention from the platform and overwhelmed the core message of the campaign. With the current direction of this candidacy, I do not want to remain involved with the campaign. As a friend I care about you (Trump) and wish you all the best, wrote Stone, and I ensure you I will continue being active and vocal in the national debate attempting to ensure that the country does not fail again and turn to the distrusted families of the Bushes and Clintons. Stone elaborated more on his exodus in a post on Twitter. The post said Trump did not fire him, but he fired Trump. Megyn Kelly a Fox News moderator in Thursday’s debate and Trump had heated exchanges during the debate. The comments also got Trump disinvited to a gathering of conservatives that is taking place in Atlanta this weekend. The real estate mogul’s campaign responded by defending Trump in a published statement on Saturday, saying Trump made Kelly look bad and angered by catching her off guard completely. Hedeker Wealth LLC Raises Position in QUALCOMM, Inc.